A lot of people are using their iPhones as their primary cameras these days, which is usually quite convenient for sharing – but what if you really want hard copies of all of those spontaneous party pics you keep snapping? 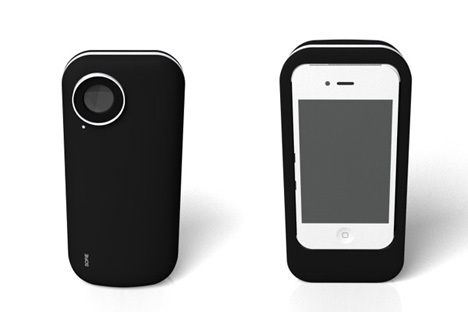 You could go home, download all of your pictures and print them off – of you could use an awesome invention like Mac Funamizu’s Sophie iPhone case. 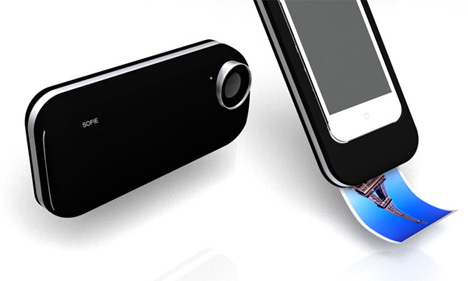 The Sophie case is an instant photo printer that turns your iPhone into a Polaroid-type camera, letting you instantly print out any pic you take. 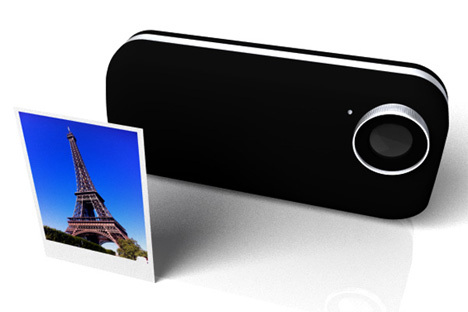 The slimline design would add a bit of size and weight to your iPhone, but for a function like instant photos, serious amateur photogs might not mind. 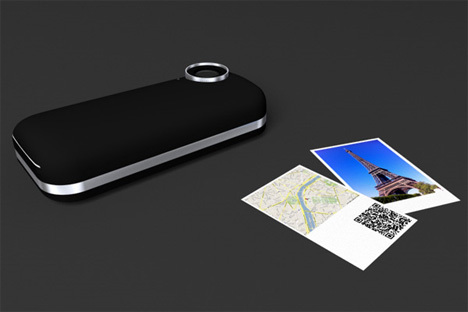 The printer can also print out a map and QR code along with your photos, letting other iPhone owners use their own phones to follow the code and access your photo album online. Sadly, the Sophie is just a concept – and very likely will always remain that way. But we can definitely see technology moving in this direction in the near future as more and more of us ditch the house full of gadgets and try to consolidate as many functions as we can into as few gadgets as possible. See more in Phones & Mobile or under Gadgets. August, 2011.